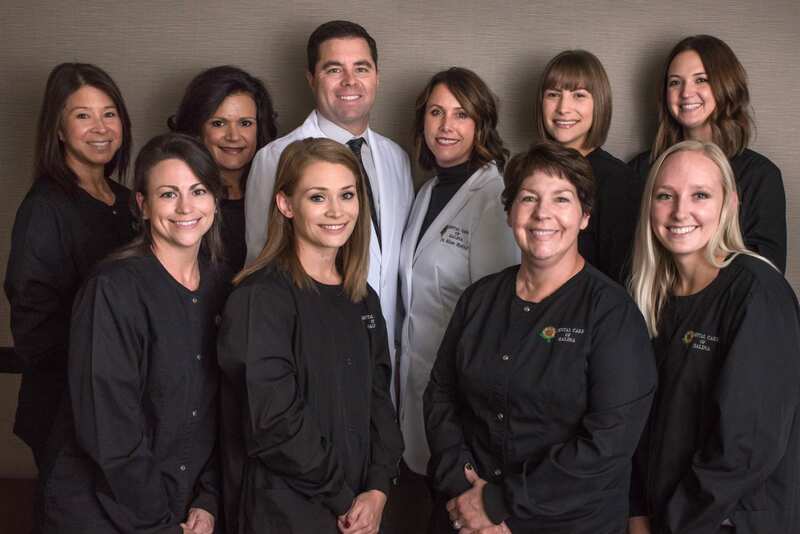 At Dental Care of Salina, we select only the best of the best to serve our patients and their families. All of our team members are friendly, knowledgeable, and highly proficient in their office duties. Should you have any questions or concerns before, during or after a visit to our office, do not hesitate to visit with one of our staff members. They are readily standing by to address your needs. From the moment you call to when you walk through our front door, our front staff will make you feel welcomed and well cared for. Not only can they coordinate your appointments and billing issues they are all very versed in treatment concerns or questions. Also, they love their job and patients! 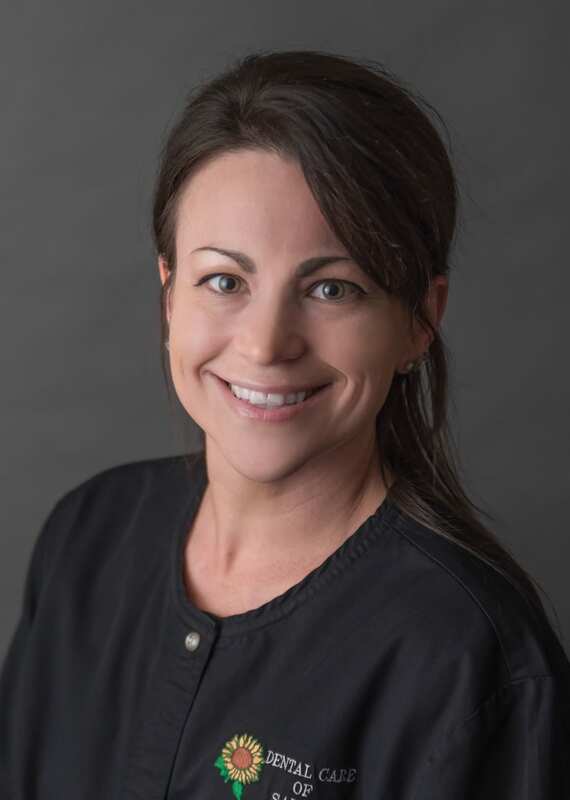 Trina is new to the dental field but has years of healthcare experience through Warner-Lambert Co. and Regeneron Pharmaceuticals. Trina enjoys seeing the joy and renewed self-confidence of patients treated at our office. 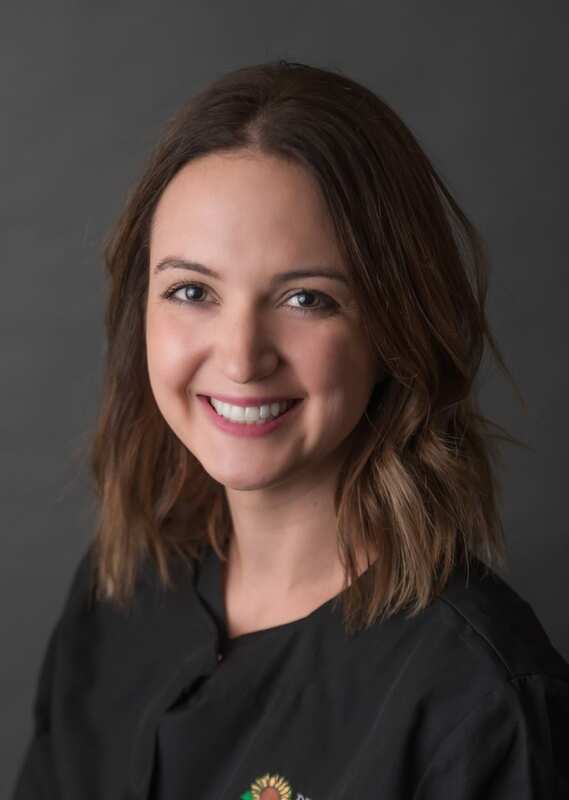 Tessa graduated from Kansas Wesleyan University in 2011 with a Bachelors degree in Business Administration. She has over 3 yrs experience in the dental and insurance industries. 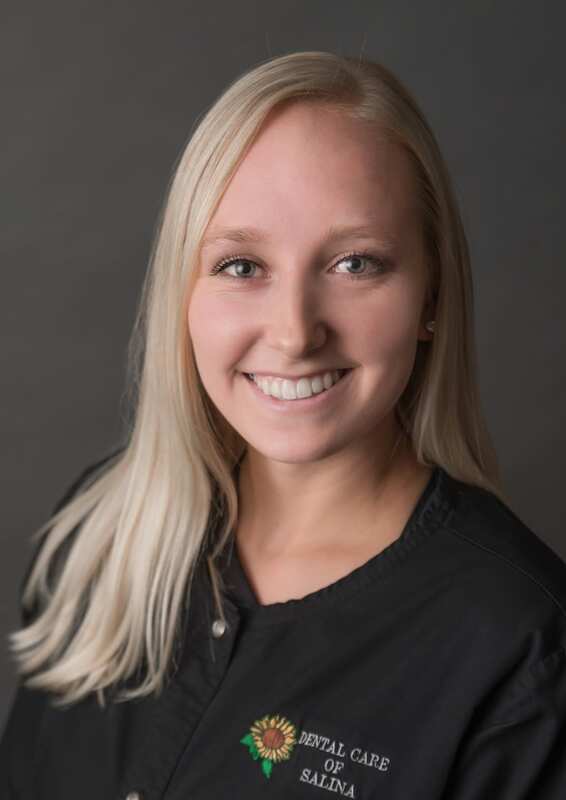 Tessa enjoys interacting with patients and getting to know them and their families. She is eager to see the confidence and improvements in patients’ dental health over time. Tessa works with a great staff where she enjoys coming to work every day. We are fortunate to have a great team of hygienists. Our hygienists are friendly, thorough and professional. They look forward to making your appointment time a comfortable experience. Rhonda graduated from Flint Hills in 2008. She has over 8 years of experience. 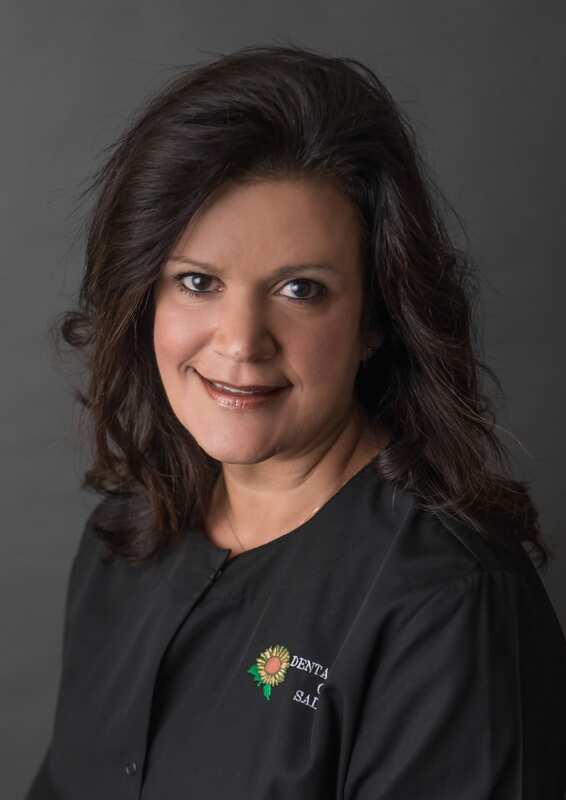 Rhonda has an exceptional way of putting her patients at ease and making their dental appointment a relaxing one. Kristen is a Wichita State University graduate. Her favorite part of her job is getting to know the patients and providing specialized care for individual patients. 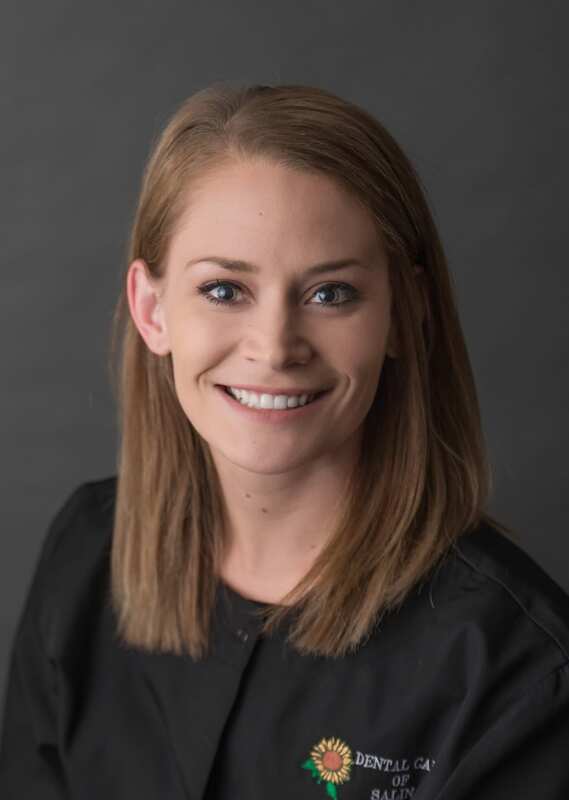 Kristen has worked in the dental field for over 6 years. Telea is a graduate from Johnson County and has 5 years of experience. Her favorite part of her job is teaching patients about their oral health and helping them understand why it’s important. Our team of very skilled Dental Assistants bring an upbeat and fun atmosphere to our office. We have the pleasure of having years of experience behind each member of our team! They look forward to helping you enjoy your time that you spend with us! 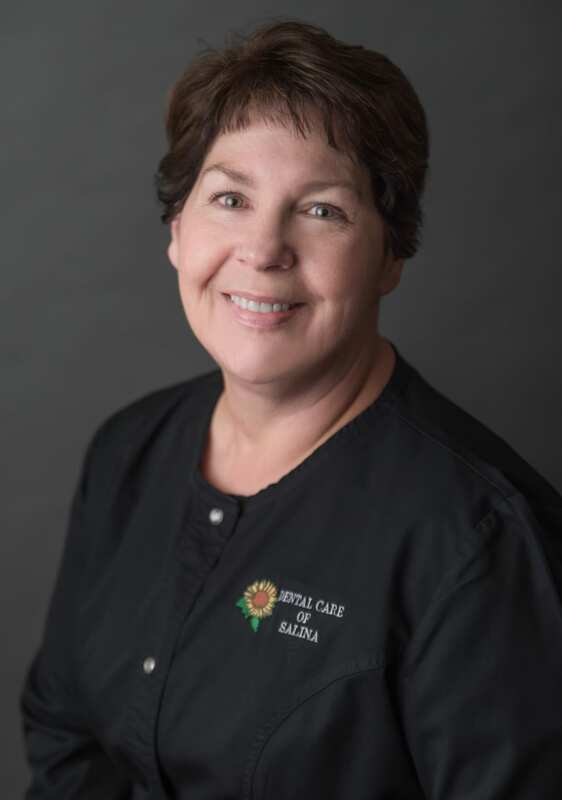 Melissa brings over 12 years of experience in helping you enjoy your time at Dental Care of Salina. 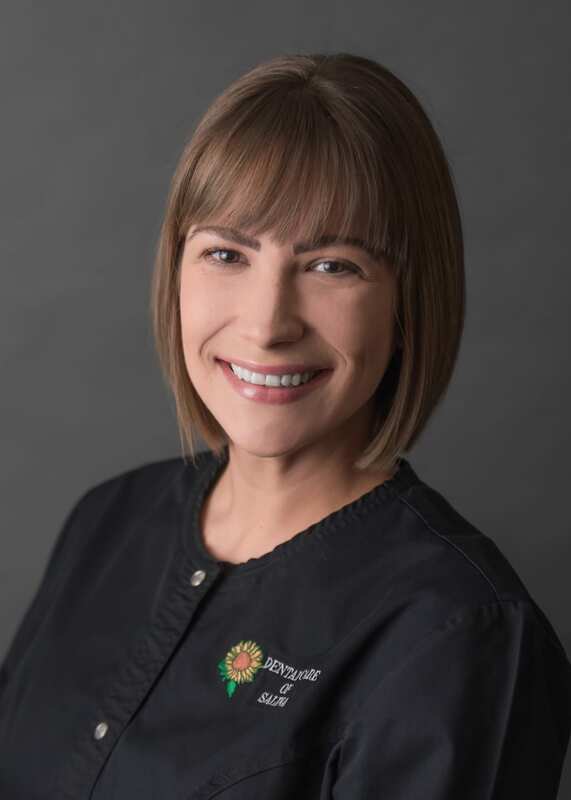 Our patients love that Melissa can make them smile and feel comfortable within minutes of walking back to the dental chair. 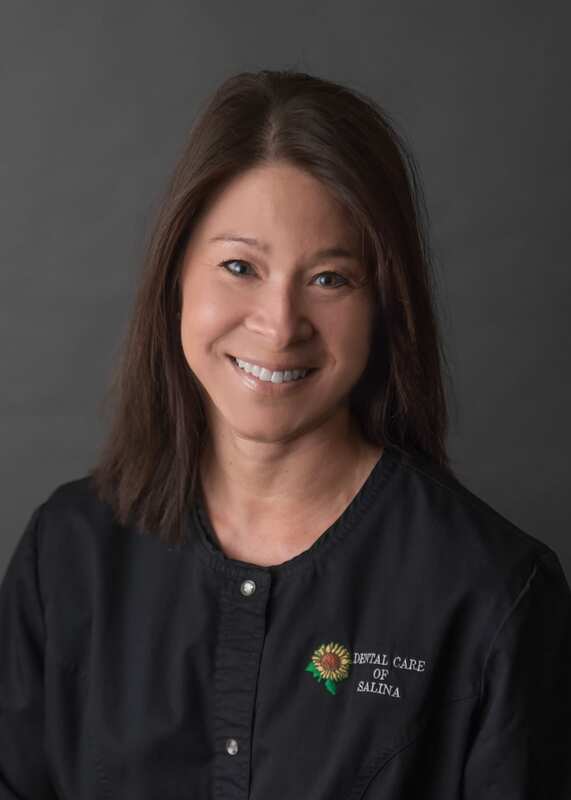 Jeni has extensive experience in the dental field. She graduated from Salina Tech with an Associates of Applied Science, CDA degree. She enjoys educating and working with patients by helping them understand the need for dentistry. Her main priority is to calm patients who have a fear of visiting the dentist. Tammy is so kind and easy-going, you can’t help but feel comfortable with her! She joined us in 2016 when she relocated to Salina and has been a wonderful assistant for over 2 years. She is a graduate of Texas State Technical College and loves getting to know our patients and building relationships.